We're nearly there my fellow Game of Thrones fans! April has been our nerdy Christmas for years now and the arrival of the teaser trailer is basically the equivalent of seeing the Christmas Coca Cola advert. It means that Game of Thrones is on it's way to delight us all. Once again, winter is coming. The teaser trailer takes us back to the Hall of Faces, the creepy room in the House of Black and White where Arya trains to be an assassin. Among the faces of the dead, which the Faceless Assassins use as masks to hide their true identities, you see faces of the long dead. 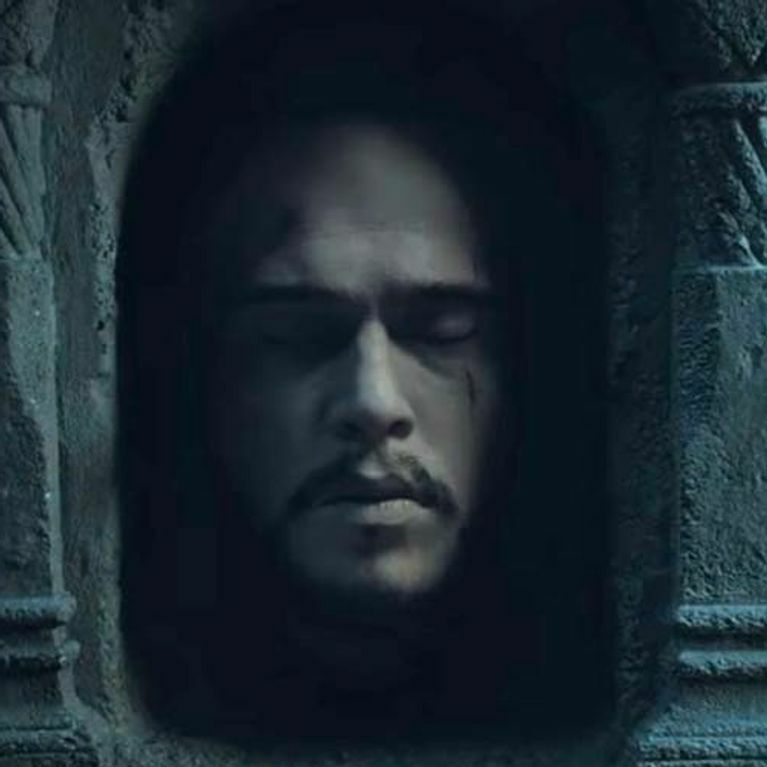 Ned Stark, Robb Stark, Catelyn Stark and Joffrey Baratheon are all seen among the dead, then of course, just to torment us, Jon Snow's face appears. We know we know, he's not dead. We can't believe it. We won't believe it. But it was still most disheartening. But then, in typical Game of Thrones fashion, things got worse. What do you think this teaser means? How many characters will be Valar Morghulis'ing us this season? Tweet us your thoughts @SoFeminineUK!